Yesterday I got to play fashion photographer with my beautiful niece Emma. Emma is preparing for another ballet performance for this Holiday season. She is a delightful model and willing to work hard for the end result. She has a keen interest in photography as well. 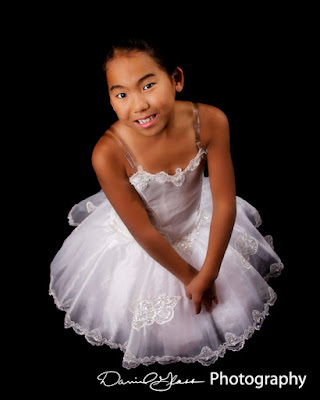 Emma hails from China and is one of two children adopted by my oldest brother and his wife. They are expecting two more in the new year. Her brother Kevin appears with her below. He is quite the dresser and loves to look his best. It is great to visit with these very happy children. Good luck Emma.